COLUMBUS — Patience is very important or patience is very overrated. It just depends which Ohio State running back is discussing that state of mind. For the Buckeyes undisputed No. 1 running back J.K. Dobbins, patience is a virtue. 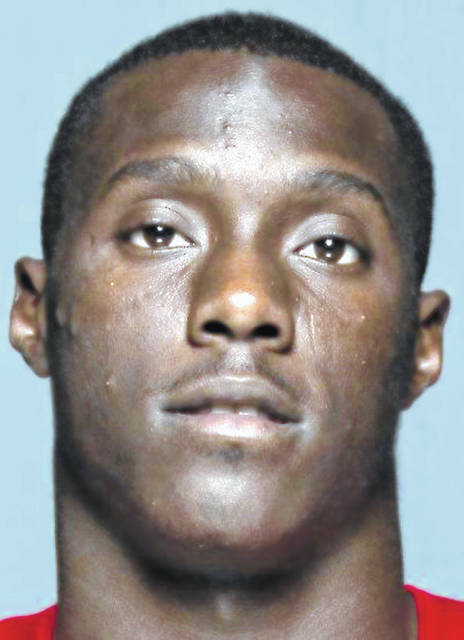 For seldom used until now Demario McCall — who has shown flashes of brilliance but hasn’t had many opportunities to carry the ball — it’s something to be avoided. Dobbins led Ohio State with 1,053 yards rushing last season after rushing for 1,403 yards as a freshman in 2017, a season that began with him running for 181 yards against Indiana in his first college game. But the perception, supported by statistics, was that last season didn’t live up to his freshman season. After having six 100-yard games as a freshman he had three as a sophomore and his yards per carry dropped to 5.1 from 7.1 in 2017. A lot of factors played into that situation, including the absence of the threat of a running quarterback, an increased emphasis on the passing game and, maybe most of all, Mike Weber getting nearly twice as many carries as he had in 2017. 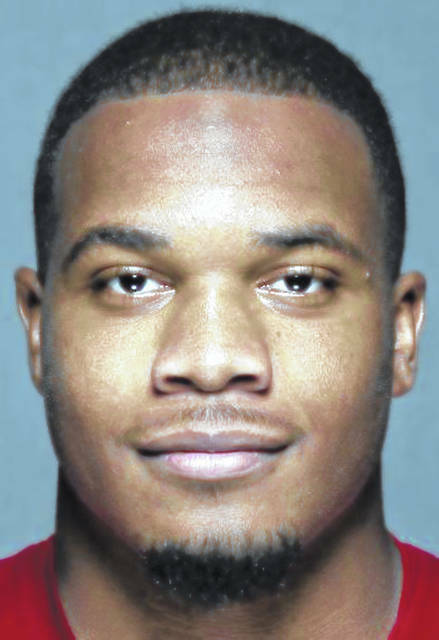 That’s where Dobbins’ patience might have frayed a bit last year. “At the end of the season I got back to myself. I realized I needed to just go back to the basics,” he said Thursday. “I wasn’t being patient, I was trying to force stuff. “When you’re looking for the home runs you miss the home runs. You have to let the game come to you and I wasn’t letting the game come to me,” he said. Running backs coach Tony Alford described Dobbins as worrying too much about too many things last season. “He was worried about stuff he didn’t need to worry about. He was worrying about what other people were doing, what other people were saying, what other people were thinking. Some of it was reacting to something that was completely out of his control,” Alford said. “In his defense, we were always rotating backs. He was like, ‘Listen, if I’m only going to get so many reps (repetitions) and I know my reps count is getting cut, every chance I get I’m going to try to blow the doors wide open. But that’s not how the game works. You have to go with the flow and design of the play,” he said. During OSU’s spring practice, which continues until the spring game April 13, Alford has been prodding Dobbins to get back to the way he ran and the way he approached the game as a freshman and says Dobbins has bought into that coaching. “It wasn’t a fight. He wanted to do it. J.K. Is a very mature guy,” Alford said.. In fact, Dobbins asked to be treated like a freshman again. McCall is one of several running backs, along with Master Teague and freshmen Marcus Crowley and Steele Chambers, who could earn the back-up role behind Dobbins now that Weber made himself eligible for the NFL draft. McCall, a 5-9, 190-pound junior, doesn’t see it that way, though. He says he wants to split carries with Dobbins. If there ever was a time for patience, it isn’t now in his eyes. Speed has never been a question with McCall. The doubts have been about whether he is big enough and strong enough to play tailback. In 2017, he rushed for 103 yards in a blowout of Rutgers and rushed for a 48-yard touchdown and caught a 35-yard touchdown pass. When Urban Meyer was Ohio State’s coach, he moved McCall to H-back, then to wide receiver. Last season, McCall caught nine passes and rushed the ball only eight times, but emerged as the Buckeyes’ No. 1 kickoff return man. This season, McCall wants to do much more. And he wants to do it as a tailback. “I played tailback since I was five years old. I never played receiver until I got here. Tailback is my home position,” he said. “And now I’m ready. I’ve got something to prove. Who wants to sit out? We came here to play,” he said. Reach Jim Naveau at 567-242-0414.